Finally! 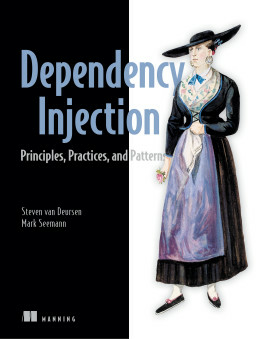 A book that shows a wide variety of applications for F#. Jonathan DeCarlo, Bentley Systems, Inc.
F# Deep Dives presents a collection of real-world F# techniques, each written by expert practitioners. 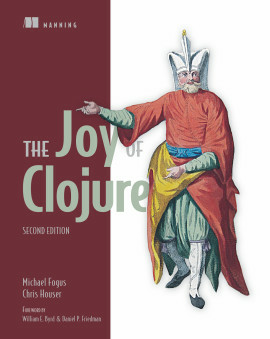 Each chapter presents a new use case where you'll read how the author used F# to solve a complex problem more effectively than would have been possible using a traditional approach. 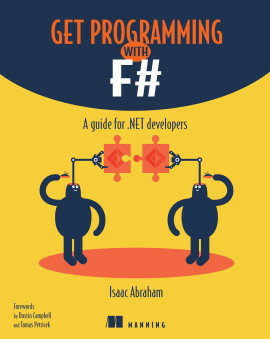 You'll not only see how a specific solution works in a specific domain, you'll also learn how F# developers approach problems, what concepts they use to solve them, and how they integrate F# into existing systems and environments. Are magic strings the only choice? 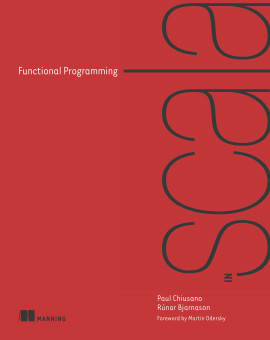 F# is an elegant, cross-platform, functional-first programming language. 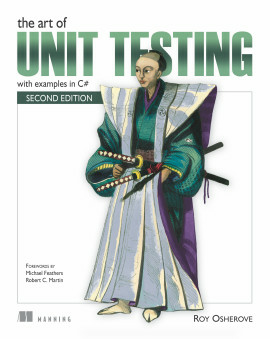 With F#, developers create consistent and predictable programs that are easier to test and reuse, simpler to parallelize, and less prone to bugs. 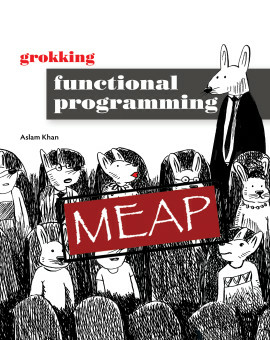 The language, its tooling, and the functional programming style have proven effective in many application areas like secure financial engines, machine learning algorithms, scientific calculations, collaborative web applications, games, and more. 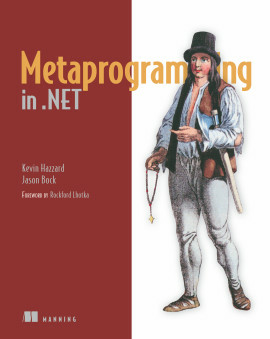 Readers should have at least an introductory knowledge of the F# language. 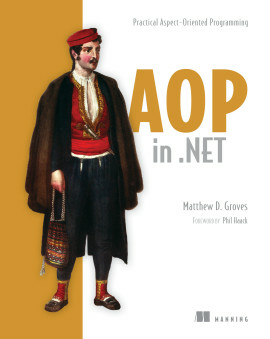 Tomas Petricek contributed to the development of the F# language at Microsoft Research. 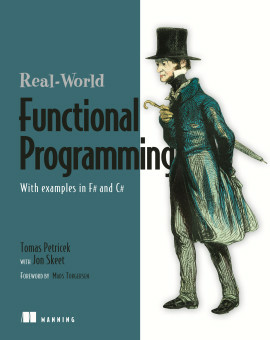 Phil Trelford is an early adopter of F# and one of its most vocal advocates. 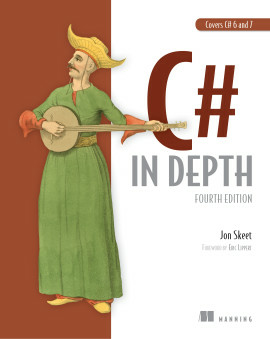 They are joined by F# experts Chris Ballard, Keith Battocchi, Colin Bull, Chao-Jen Chen, Yan Cui, Johann Deneux, Kit Eason, Evelina Gabasova, Dmitry Morozov, and Don Syme. 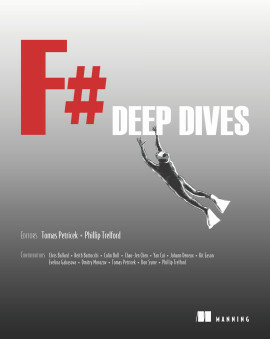 Beautifully written by F# experts — take a deep dive without holding your breath. 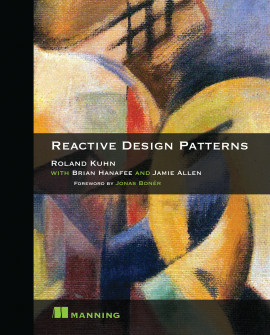 Outstanding real-world examples that are sure to appeal to both the novice and expert. I love the "Deep Dives" concept. 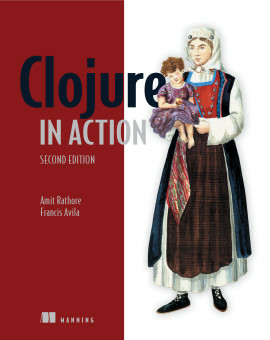 This book is full of insights about how to apply the power of F# to real-world problems.